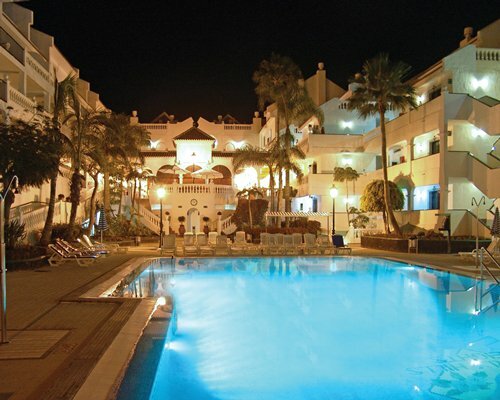 Beverly Hills Heights is situated perfectly in the beautiful coastal town of Los Cristianos just a short walk from the sandy beach, busy shops, bars and restaurants in Tenerife. 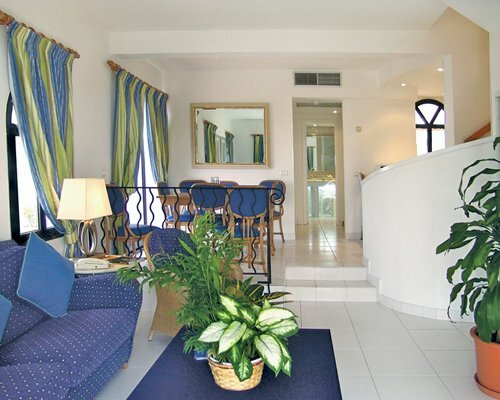 The Resort is surrounded by beautiful lush green gardens with apartments jotted around the lovely swimming pool. 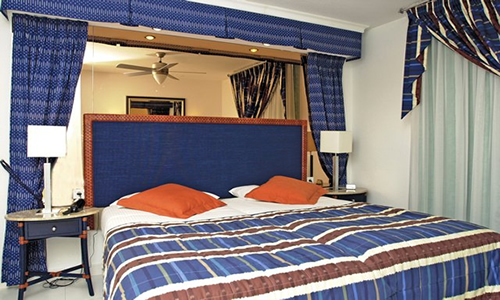 Accommodations range from studio apartments sleeping two, up to large three bedroom units sleeping up to eight persons. Furnishings of a very high standard with all appliances’ you would require will make you want to return year after year. There is a full children’s activity program in Beverly Hills Club which all Heights guests can use to keep the little ones well entertained day and night. For the adults you can dine in the fine restaurant, or have a drink in the lounge bar before dancing the night away in the nightclub. 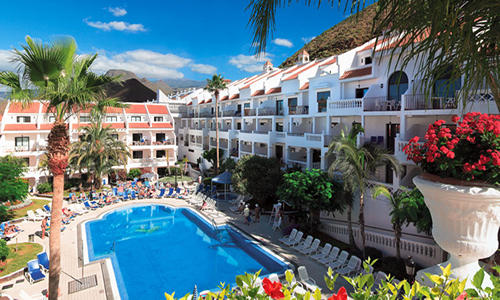 As an owner with Silverpoint Resorts you can use the resort facilities at all the other clubs in Tenerife, including Silverpoint Hollywood Mirage, Silverpoint Beverly Hills Club and Silverpoint Palm Beach Club. We have private resales in all four resorts at unbelievable prices.